ครูเซ็ท เมจิก สไตล์ วอเตอร์ เจล 250 ml. 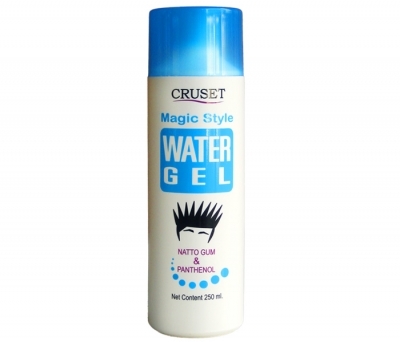 Cruset Magic Style Water Gel 250 ml. Experience of natural hold with a shiny hair, control fizzy, make curly bouncing r without leaving any flakes. Style your hair with full nourishment from Natto Gum and Panthenol.